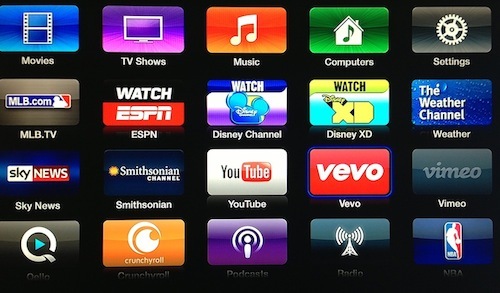 Streaming services continue to gain ground and Jedi News has an interesting rumour for Star Wars fans who own Apple TV and iOS devices. “A Disney branded app for Star Wars will launch on Apple TV devices, with plans to distribute the final Clone Wars episodes exclusively digitally only through the Apple TV device for a limited period of time. This will happen in this holiday season. “Distribution will only be on Apple TV devices capable of running iOS 7 and there has been no confirmation if the same app will be available to other iOS devices such as iPad or iPhone." Is the force strong with iOS? Stay tuned for more news. Disney Infinity: What lies beyond? Benedict Cumberbatch cast in Star Wars?